Cube lockers are designed to provide locker storage tailored to your specific spatial requirements. Our robust cube lockers stack in any format, making them a practical solution for areas where space may be limited. These modular storage cubes, like probe lockers, are available in a selection of three sizes and they all inter-stack, providing a plethora of combinations. These lockers feature a tough and strong design. We have them available in a number of sizes ensuring you find the locker that is for your business needs at G Force Europe. 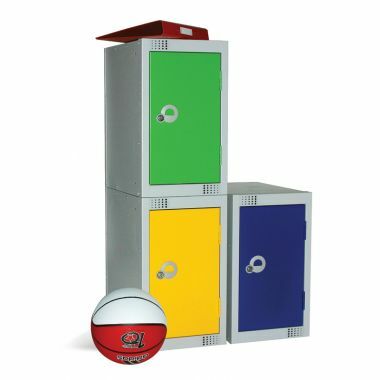 Both plastic and steel lockers allow the user to construct their own arrangement. 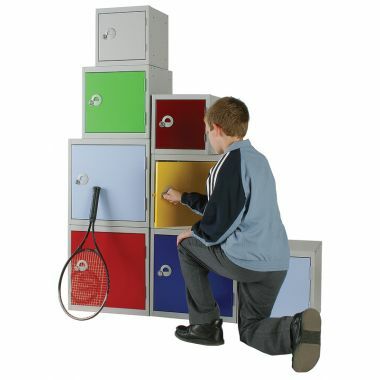 Stack the lockers to suit your requirements, perfect for tight spaces. Our plastic lockers are manufactured from a robust plastic material that will not dent, providing a long lasting solution. All of our Storage Cubes provide hygienic storage, our plastic lockers are easily cleaned and maintained and all of the steel lockers are antibacterial powder coated. Which Cube Locker should you buy? 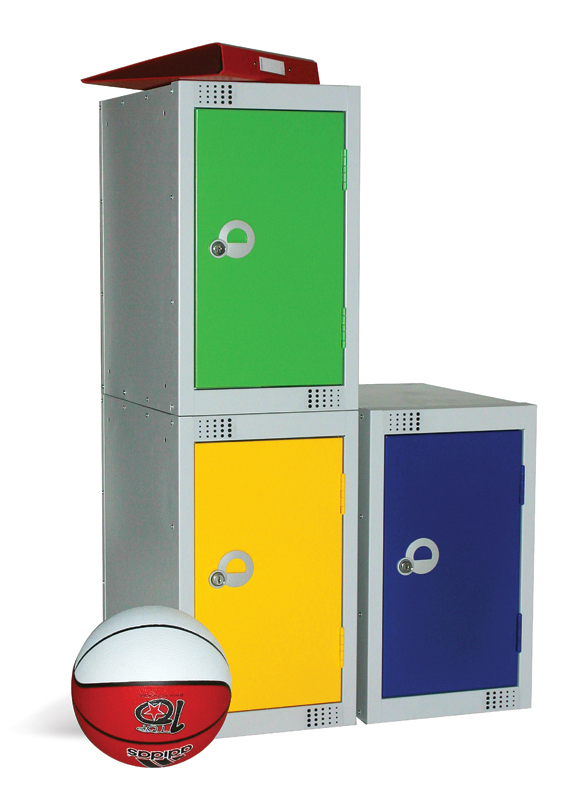 Choose from a host of colour options, locker sizes and fitted lock options. All of our cube lockers are supplied fully assembled and ready to use. With small, medium and large sizes available you can stack and nest the lockers in any format to utilize the space you have available.